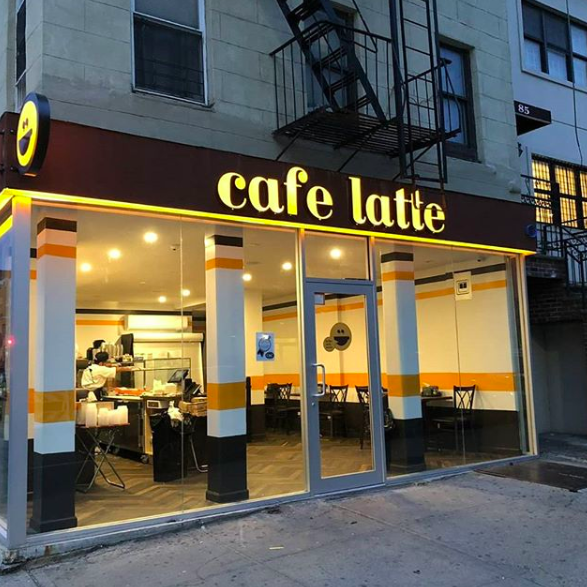 Opened in late April, Cafe Latte is a new kosher cafe open early 6 days a week in the Williamsburg section of Brooklyn, NY. The cafe offers bagels, pastries, wraps, salads, and more. Cafe Latte is open 7am-7pm Mon-Thu, 7am-1:30pm on Fridays, closed Saturdays, and open 8am-7pm on Sundays. 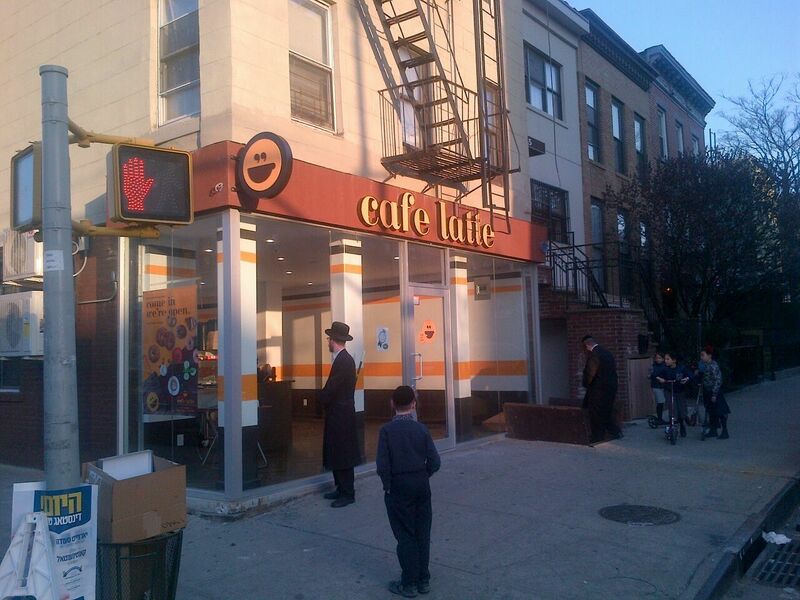 Kosher certification under the CRC of Brooklyn. New Kosher Eatery Opening in Deal, NJ: Tapas, Inc.